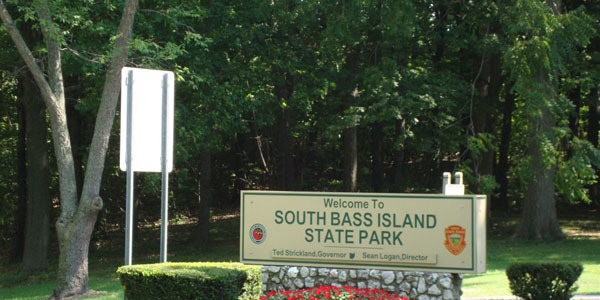 The South Bass Island State Park is a great place to camp, but there's plenty to do for Putinbay visitors who aren't staying there. Find a stone beach, temporary dockage, jet ski rentals, a refreshment stand, volleyball, umbrella picnic tables, a playground, fishing pier, glacial grooves and the ruins of the Hotel Victory to explore. The park has an amazing view of Lake Erie, especially for sunsets, and is an overall great destination for everyone.